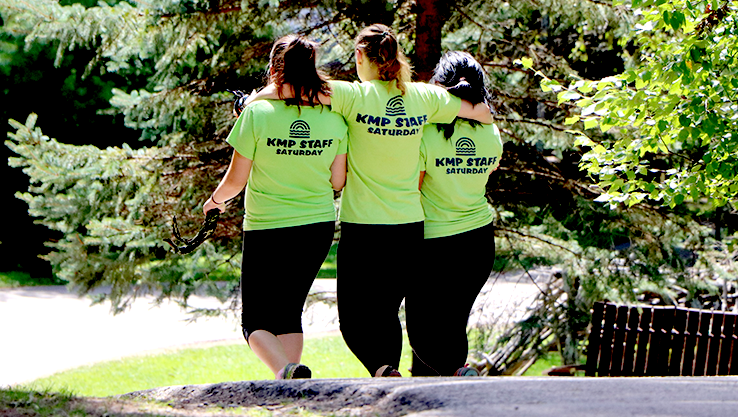 Areas covered by “KMP” Support Staff are working in the kitchen and dining hall, housekeeping, laundry, landscape and groundskeeping, repairs and maintenance, security and the office. All KMP report to the Food Service Director, Operations Director/Manager, Head Caretaker, the Boys or Girls Head Counselor and our Owners and Directors. Support staff are important contributors to the success of Camp Towanda and should love to work with and be around children. In fact, we love our KMP to participate in our all camp evening activities! Room and board and all meals are provided. Assigned time off and use of wifi in designated areas.